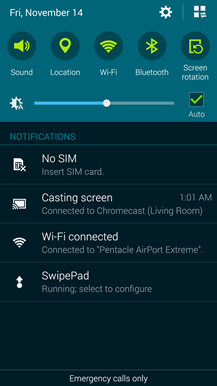 We've all been there—a phone that was snappy and stable becomes dramatically less so after the OEM releases a slapdash update. 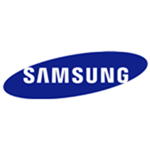 Italian authorities have investigated Samsung and Apple for the way they develop and deploy updates to older phones. As a result, Samsung has to pay a €5 million fine, and Apple's is double that. 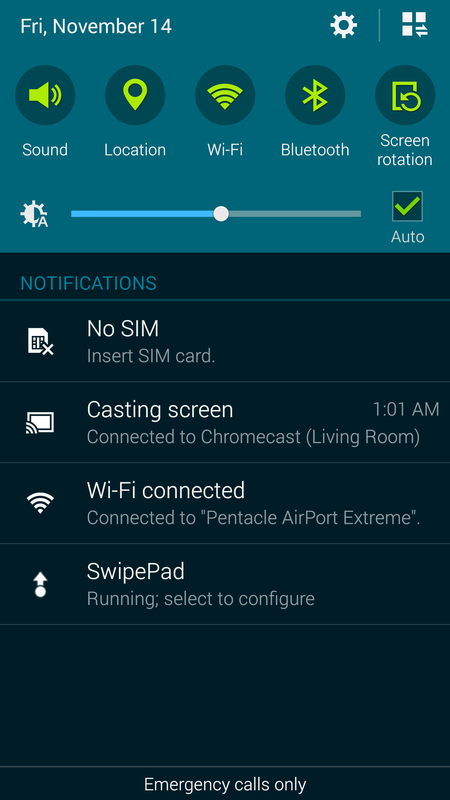 Shortly after the release of Samsung's Galaxy Note 4, owners were dismayed to learn their new phone was unable to mirror its screen to a Chromecast. 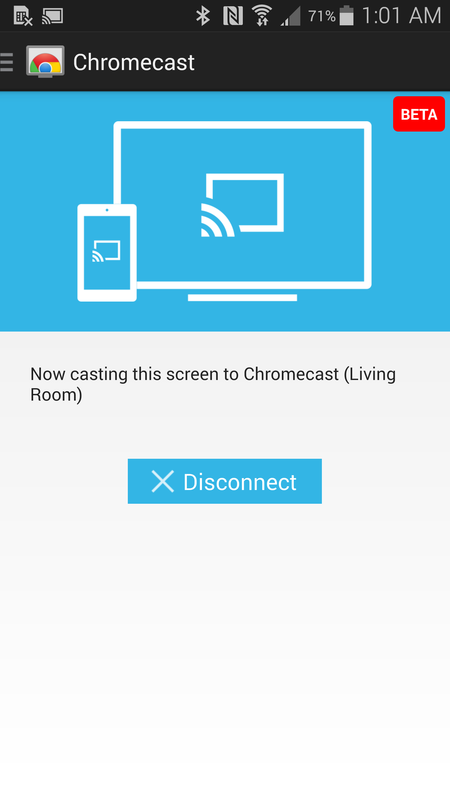 No other Google Cast apps were affected, but plenty of people still wanted screen casting. Well, it took about a month, but this oversight has finally been remedied. 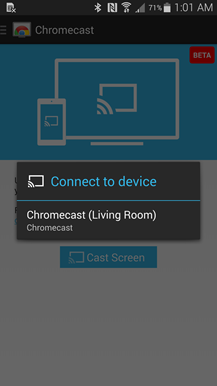 The Note 4 has been officially added to Google's list of devices with support for screen casting. 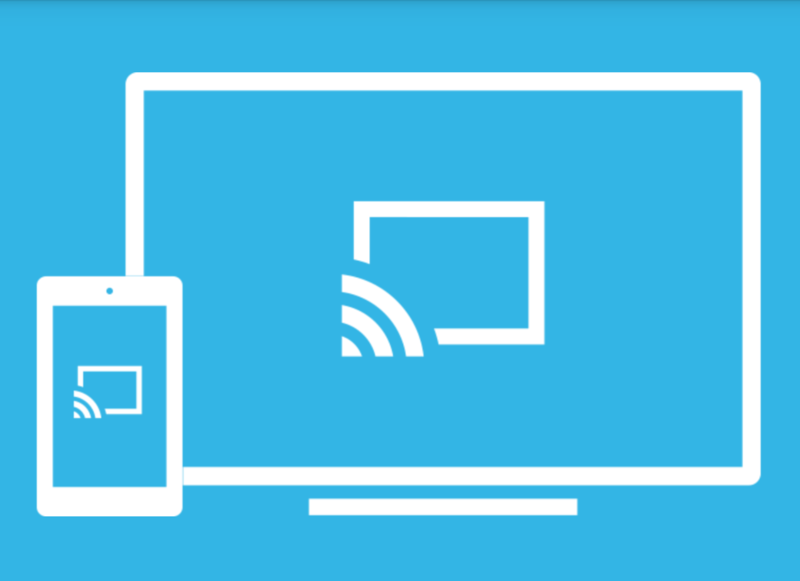 Now your big phone can take the show to an even bigger screen. 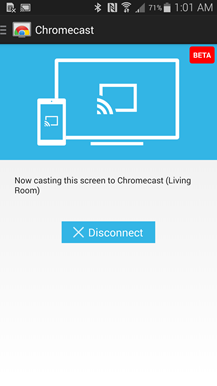 Since TouchWiz doesn't support the transient tile to initiate a screen cast, you'll have to fire it up manually through the Chromecast app. 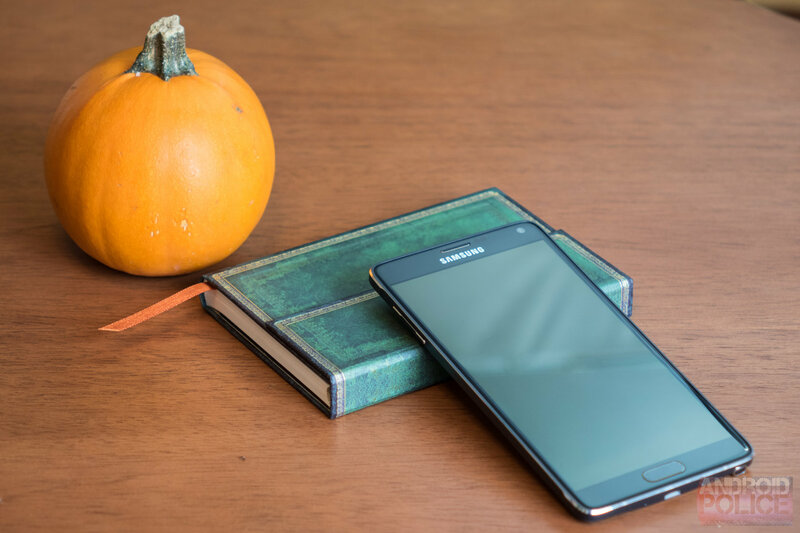 Samsung unveiled to the world the newest phones in the Note series earlier this month at IFA in Berlin, but in typical announcement fashion didn't provide a firm release date. 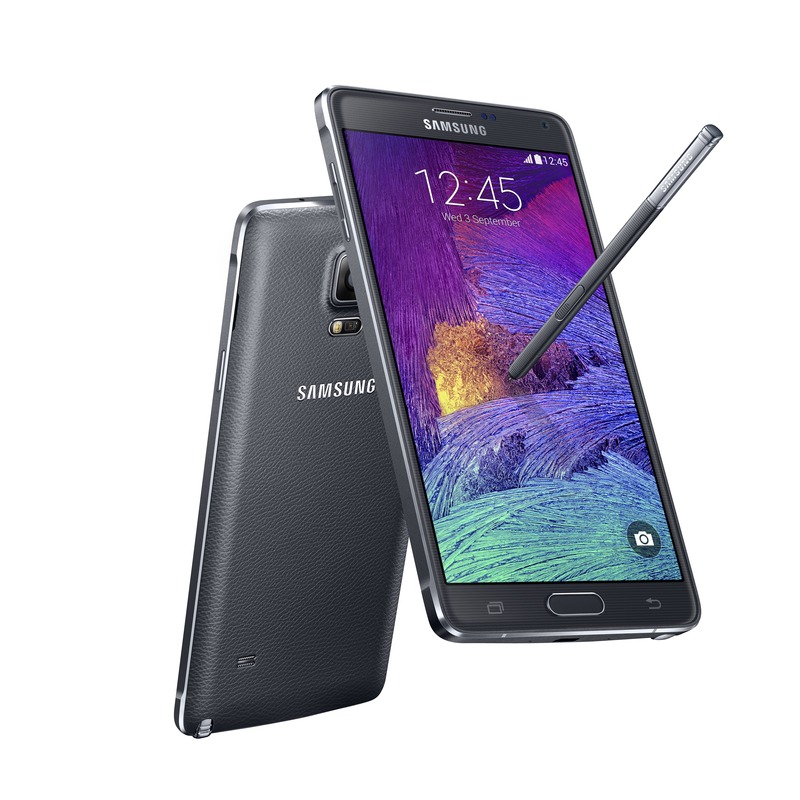 Those details have now been revealed: the Note 4 will be available beginning on October 17th, with pre-orders starting tomorrow, September 19th. 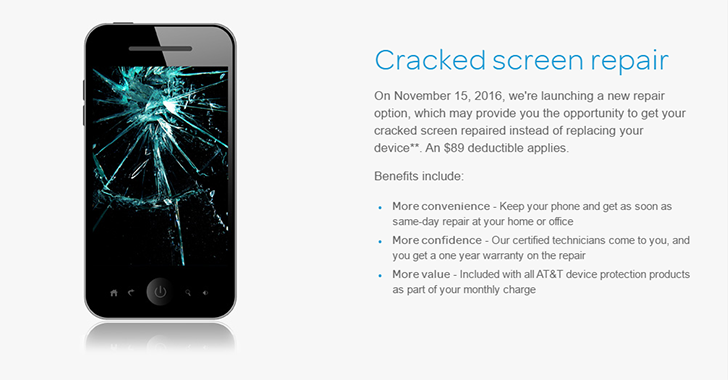 So far AT&T, T-Mobile, and Verizon have confirmed this date on their respective networks, but we're still waiting to hear from everyone else. 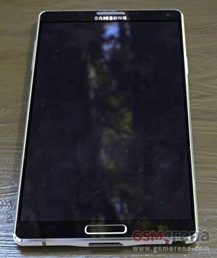 Unfortunately, there's still no word on when the Note Edge will be available, only "sometime later this year." If that's what you're holding out for, well...good luck. 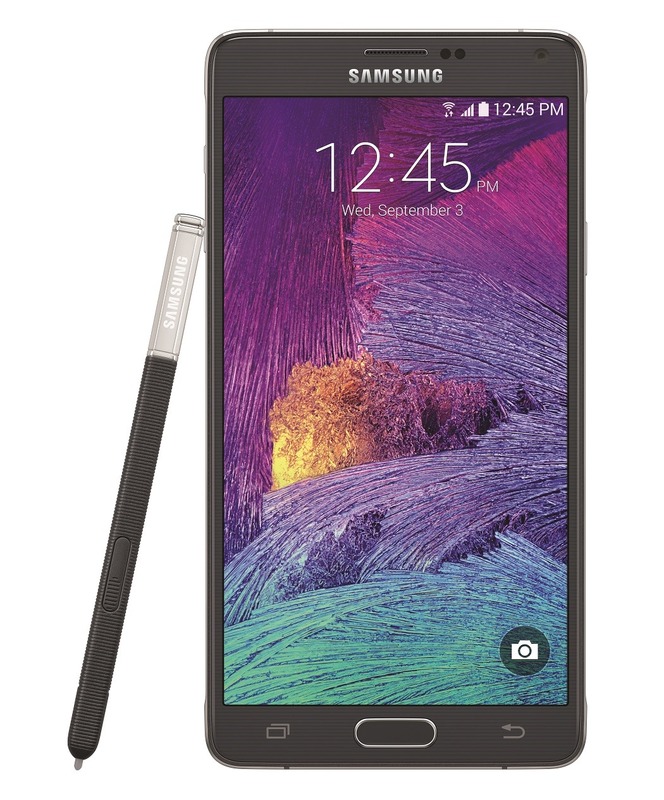 We saw an early look at Samsung's two new Note handsets this morning, and now they're official. 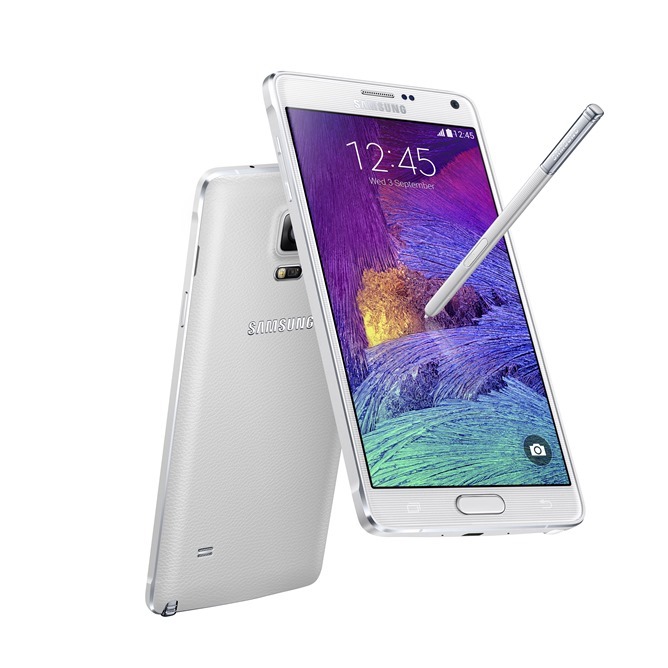 Say hello to the Note 4 and Note Edge. 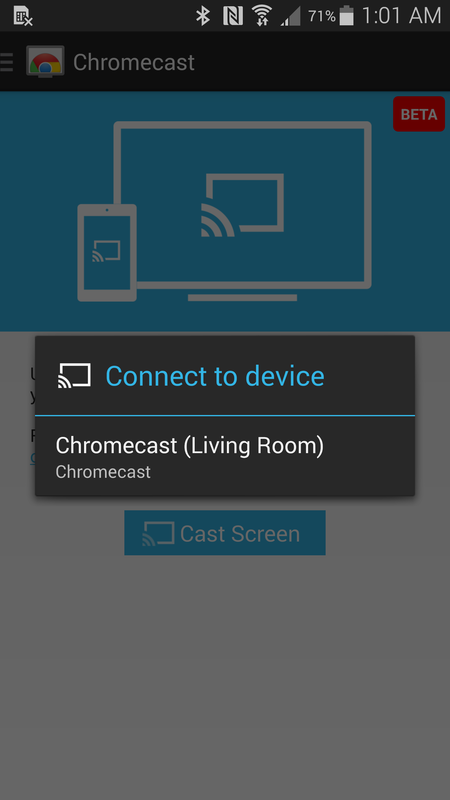 Both devices are basically identical, save for the Edge's little side window curved display...thing. 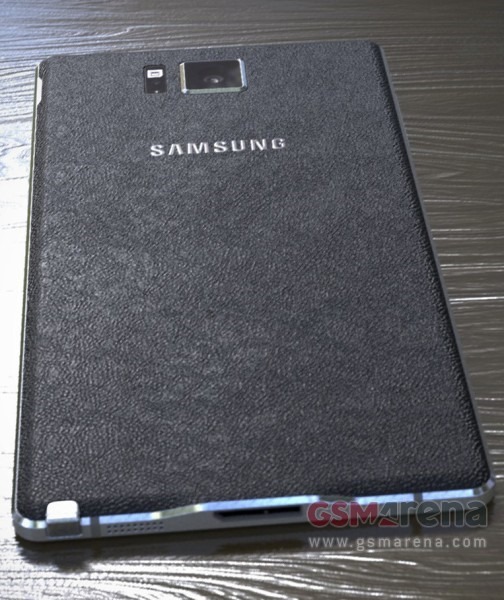 The Note 4 has a 5.7-inch 2560x1440 Super AMOLED display and 3,220 mAh battery, while the Note Edge sports a 5.6-inch 2560x1440 + 160 Super AMOLED panel and 3,000 mAh battery. 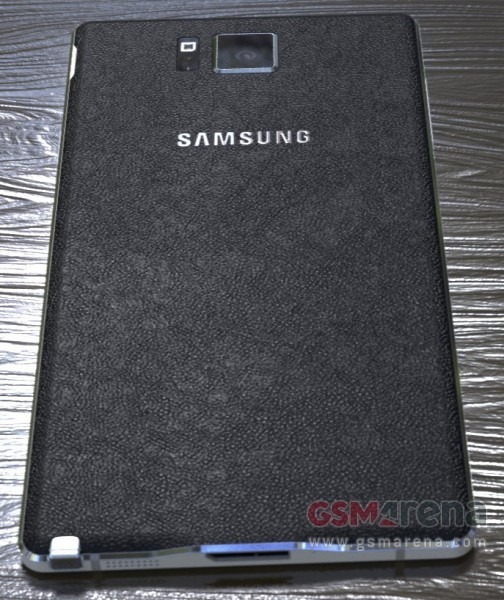 We've heard rumor after rumor of Samsung's virtual reality headset in recent weeks, and according to the Verge the manufacturer is (as previous rumors suggested) set to unveil the device (codenamed Project Moonlight) at its upcoming Unpacked event in Berlin and New York, where Samsung is also expected to announce the Galaxy Note 4. 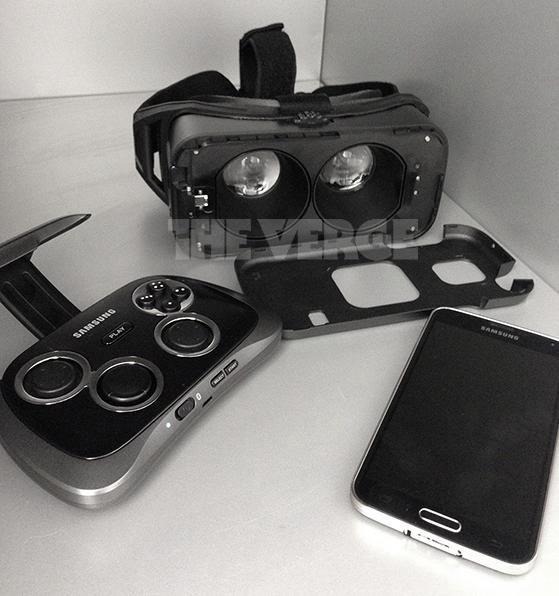 What's more, the Verge has what appears to be a photo of the headset, next to a Samsung phone and Bluetooth controller. Samsung has successfully clamped down on leaks in the last few years. 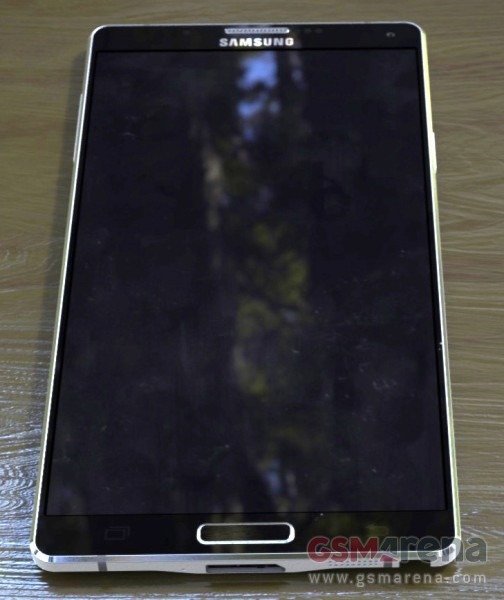 The flagship Galaxy S5 was successfully kept under wraps until the announcement, although that device wasn't much of a surprise as far as specs or design go. 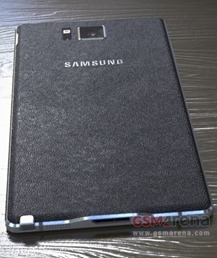 The Galaxy Note 4 is expected to show its face at Unpacked in a few weeks, but what have we here? 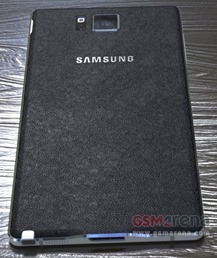 It looks like the Note 4 in a series of leaked pics.